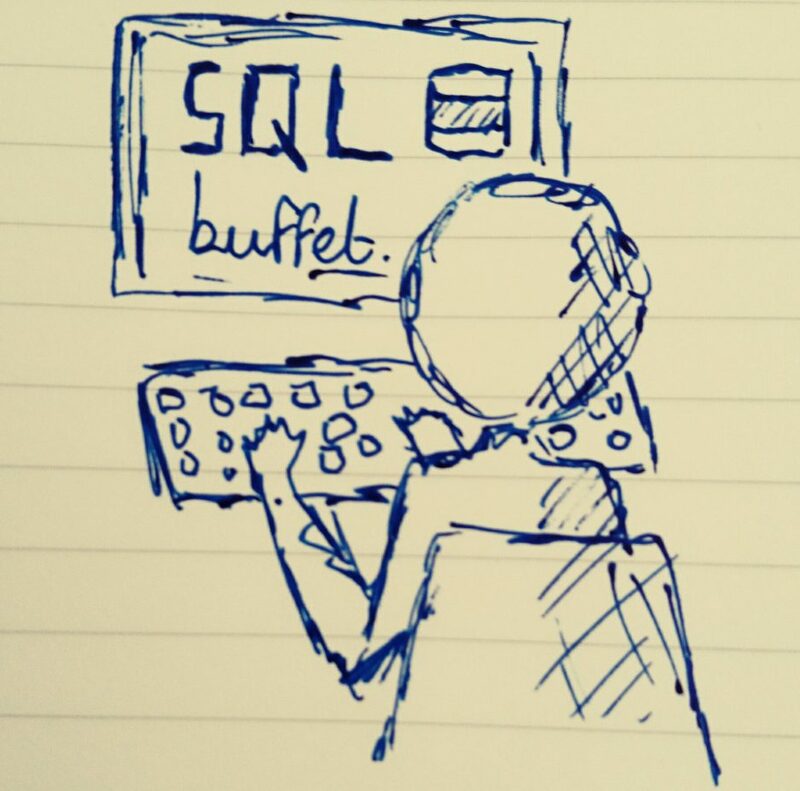 Installing and Configuring SQL Server for Linux (RedHat 7) – SQLBuffet. I’ve been aware of SQL Server on Linux for a while now, and despite my casual flings and general affection for RedHat and Ubuntu, I’ve not had time to have a look at the CTP build of SQL Server vNext which is now available from Microsoft. I recently read a blog article which enthused about how easy it was to configure, and the author really looked excitingly ahead to what cross-platform SQL Server might mean for the RDBMS industry – so I thought what the hell, it’s time to give it a go myself. When I’m testing new things I’m more comfortable with Ubuntu, but there wasn’t enough memory on my test server (SQL Server vNext requires 3.25GB of memory in order to install) so I decided to go ahead and try this out on a test RedHat 7 server which did meet the minimum requirements. Installation is astonishingly easy, but that should come as no surprise to anyone familiar with using the yum (or aptitude if you’re using Ubuntu) distribution repositories. Note: For anyone reading this who is not familiar with Linux, Microsoft do a pretty good Lab aimed at getting SQL Server professionals up to speed here. It’s aimed at RedHat environments – I’m unsure whether there are others aimed at different Linux builds. The first thing to do is log into RedHat and elevate to root. Now SQL Server is installed we need to configure it. The configuration executable is in /opt/mssql/bin so we need to run the following command in the console to do this. Once setup is complete SQL Server is now installed. At the moment there is no such thing as SQL Server Management Studio for Linux environments, so unless you’re able to connect to your new instance of SQL Server vNext CTP from a Windows machine, you’re out of luck. So there you have it. That’s pretty much it. You’re now running SQL Server vNext on Linux. Enabled Always On Availability Groups functionality for High Availability. First time set-up using mssql-conf. See the use of mssql-conf in the installation guides. Enabling Availability Groups. See the Availability Groups topic. Fixed native Linux path support for In-memory OLTP filegroups. I think next steps for my will be look at some of the high availability options currently on offer in the CTP 1.3 release and I’ll certainly be doing more blogs about SQL Server for Linux over the next few weeks. Do I think it’s something that will draw seasoned Oracle and MySQL professionals away and towards SQL Server? Well, yes and no. Yes because there will those like me who already work in a cross platform environment and are pretty excited about this move from Microsoft, and no, because Oracle and MySQL do what they do very well and both are supported by a network of superbly experienced professionals who know how to leverage the technology in order to maximise it. But only time will tell how serious Microsoft is about supporting cross-platform environments. I for one can’t wait to see how it all works out.